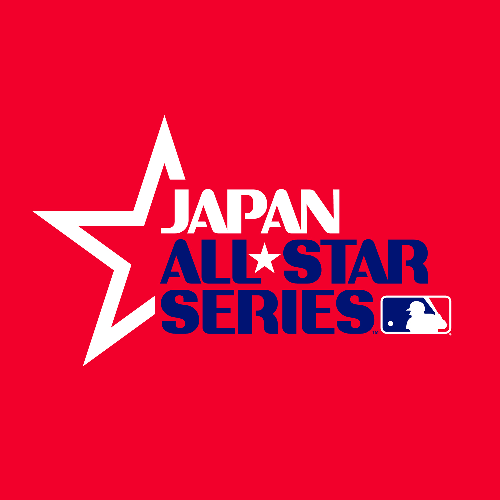 Hawaii residents have a chance to see their favorite Major League Baseball (MLB) players as the 2018 Japan All-Star Series stops in Hawaii for the first time on its way to Japan. 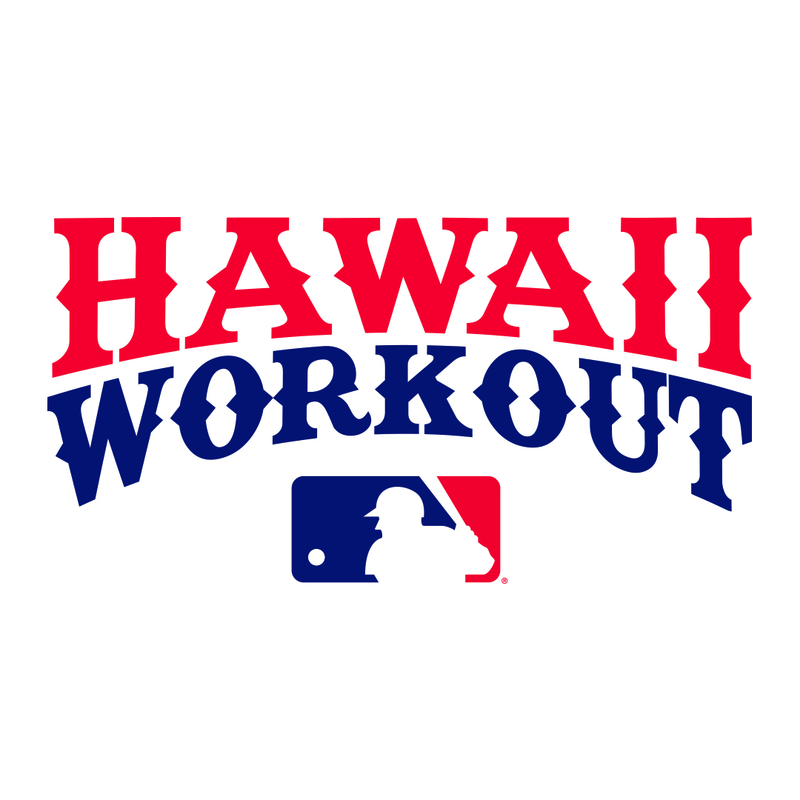 The public is invited to attend two workout sessions at the University of Hawaii Les Murakami Stadium on Nov. 3 and 4. Online ticket sales close at 12 noon on Friday, Nov. 1. At-the-door tickets can be purchased at Les Murakami Stadium starting 2 hours prior to the workout each day. Doors open 2 hours prior to workout start. All ticketholders must pass through a security point. Please plan to arrive early in order to get through the entry gates and security point in time to see the entire workout. Led by Marlins manager, Don Mattingly, the MLB team will include 28 All Stars including Cardinals catcher Yadier Molina, Reds third baseman Eugenio Suárez, Brewers outfielder Christian Yelich, Braves National League Rookie of the Year Award candidate Ronald Acuña Jr., Phillies teammates Rhys Hoskins and Carlos Santana, Royals second baseman Whit Merrifield and Dodgers infielder/outfielder Chris Taylor. The remaining roster will be announced in the coming weeks.